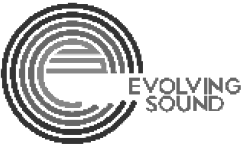 Evolving Sound is the media industry’s newest provider of dynamic music for trailers, TV, film and games. We launched in 2017 as a niche production music label (PRS affiliated and an MPA member), focused exclusively on delivering the highest quality, dramatic music, geared specifically towards dynamic sync’ placements. 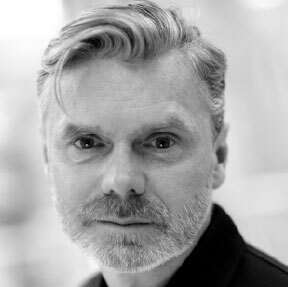 Manchester based, composer owned and run, and representing 18 of the industry’s leading composers of dramatic music on our 3 debut albums, Evolving Sound is also pioneering a brand new online-licensing system, enabling production and agency clients to purchase licenses for most common usage types, via a simple 3 step online process. Harry Lightfoot, Michael Maas, Cesc Vila Aulina, Jules Bromley, Stephen Baysted – currently 18 leading composers of dramatic music for trailers, film, games and TV.